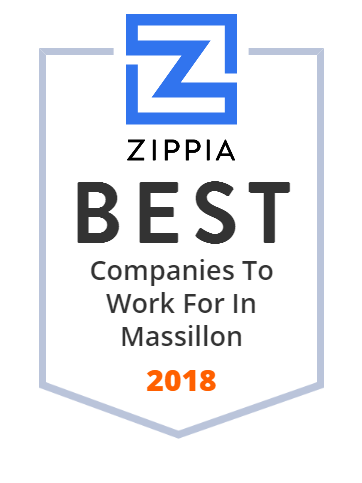 We hand-curated a list of the best companies to work for headquartered in and around Massillon, OH using data on salaries, company financial health, and employee diversity. Shearer's Foods is a manufacturer of snack products including potato chips, tortillas, whole grain chips, cheese curls/puffs, popcorn, pork rinds, rice crisps, wafers, cookies, and both sweet and savory biscuits. Fresh Mark, Inc., doing business as Superior's Brand Meats Inc., produces smoked and processed meats for retail and food service industries. The company offers bacons, hams, wieners, delis and luncheon meats, dry sausages, and other specialty meat items. It serves grocery chains, restaurants, and food service operators in the United States and internationally. The company was founded in 1920 and is based in Massillon, Ohio. Waikem Auto Family in Massillon, OH offers new and used Ford, Honda, Hyundai, Kia, Mitsubishi and Subaru cars, trucks, and SUVs to our customers near Cleveland. Visit us for sales, financing, service, and parts!